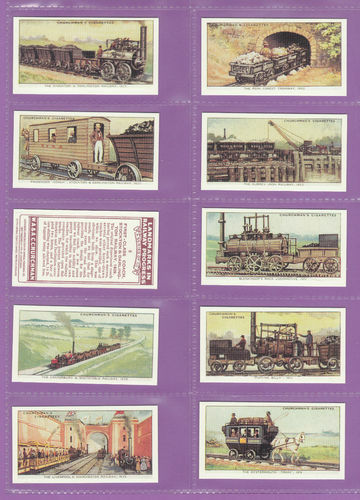 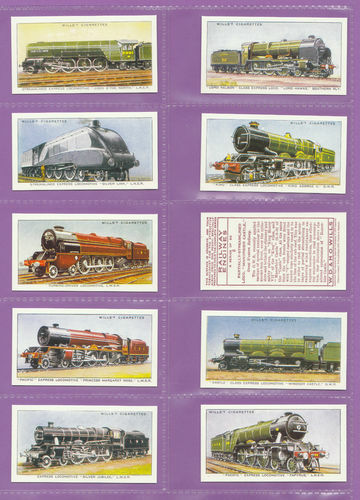 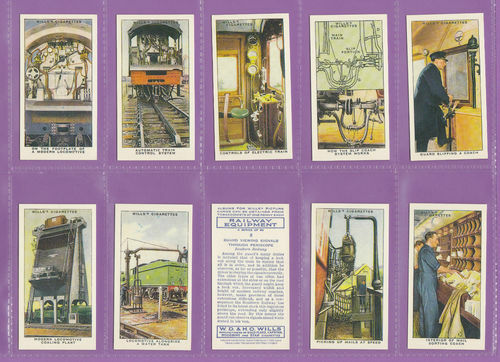 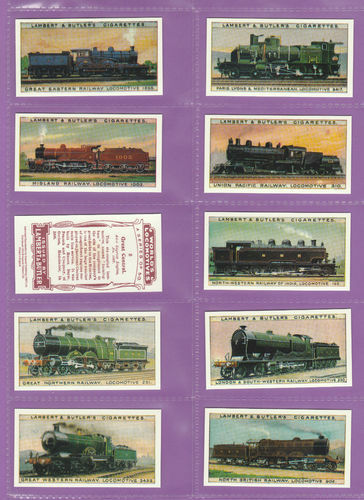 Collectable Cards: Railways & Trains etc. 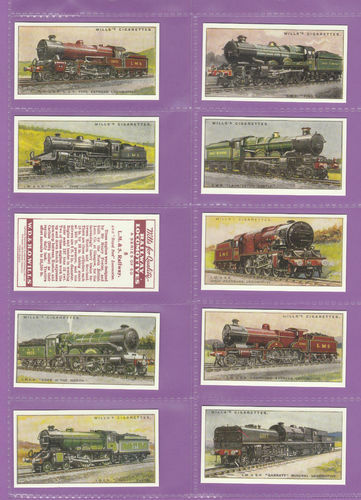 Home » Catalogue » Reproduction Cards - Sets » Railways & Trains etc. 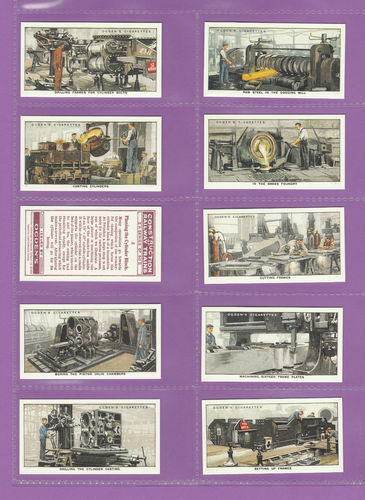 Show: All ManufacturersChurchman W. A. 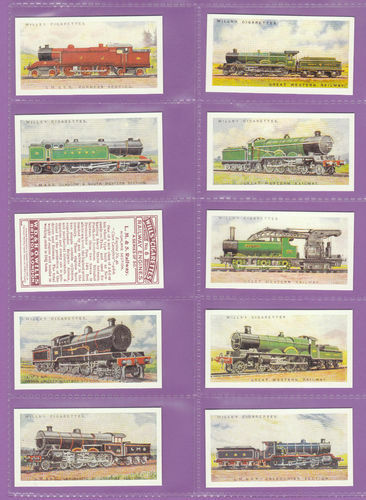 & A. C.Lambert & ButlerOgdens Ltd.Wills W. D. & H. O. Ltd.